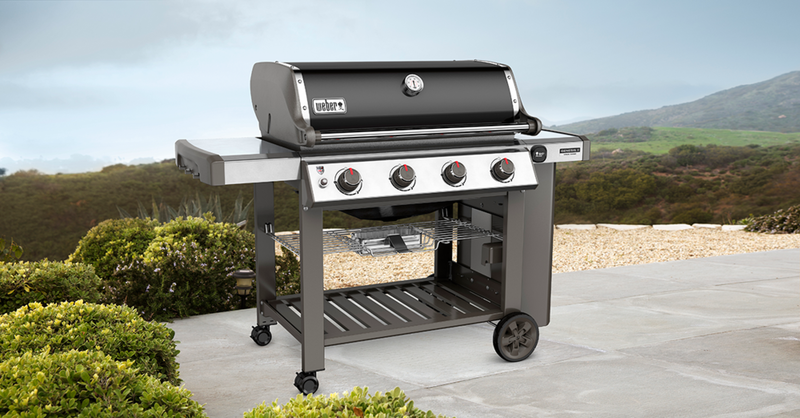 Cook up a storm with this impressive four burner Genesis II gas grill. Throw on burgers, do pizza or serve a big, juicy roast when friends and family come over for a spontaneous get-together. With the GS4 high performance grilling system you have room and power to make everyone smile. The social spark of your backyard. An excuse for a spontaneous get-together. And the new center of your inner-circle. Invite the crew, ignite the Genesis® II E-410 gas grill, and let the GS4 grilling system take charge while you enjoy the company. 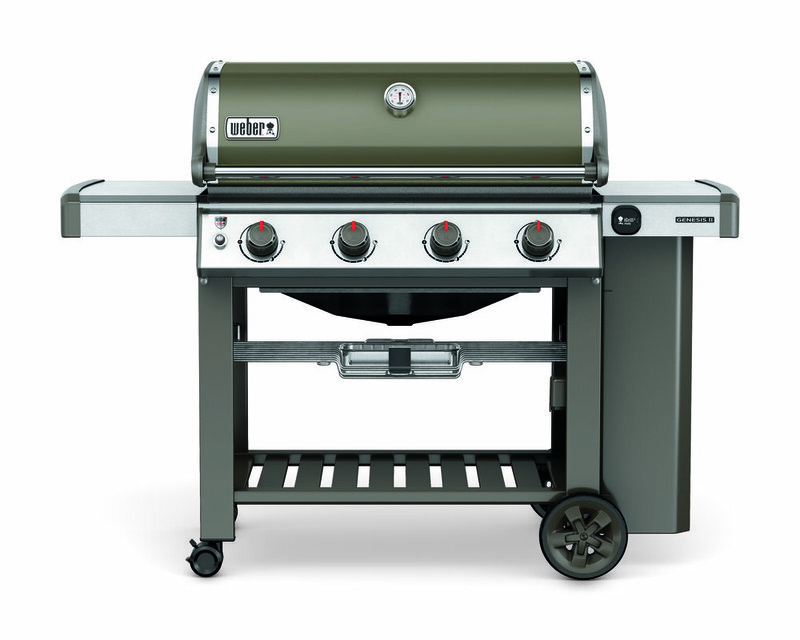 The E-410 is the one-stop-shop for any grilling enthusiast who loves to entertain. The large cooking area allows you to sear a steak and grill potatoes while veggies roast in the middle. Place serving trays in the open-cart so that everything you need is at your fingertips.